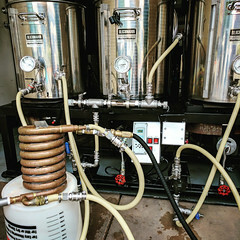 Coupon Description: Use the following link and Northern Brewer promo code NEWSHIRT and get a free Northern Brewer t-shirt with any purchase! This promo code is only good while supplies last, so act quickly! 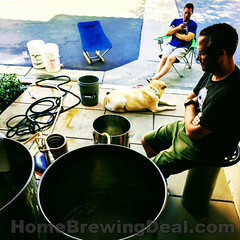 Sale Description: Adventures in Homebrewing has a limited time sale going on that will save you $16 on your homebrew order of $100 or more! Even better, is that this deal stacks with their other active promotions and sale items. Just click the link and save! Coupon Code Description: MoreBeer has a promo code that will save you $10 on a homebrewing blade scale perfect for measuring hops and smaller grain additions. This homebrew scale can accurately weigh everything from hops to priming sugar, dry extract, chemicals, yeast, or nutrient mixes. With a readability and accuracy of 0.1 grams, you’re sure to get a precise measurement every time. This new Blade Scale features a simple, 3-key operation, tare feature, built-in auto shut-off, and a retractable display that tucks into the body of the scale itself (thus the name Blade), allowing compact transport and storage. Switch from grams to oz. with the push of a button. The plastic covering doubles as a tray and it features a stainless steel weighing surface to boot! 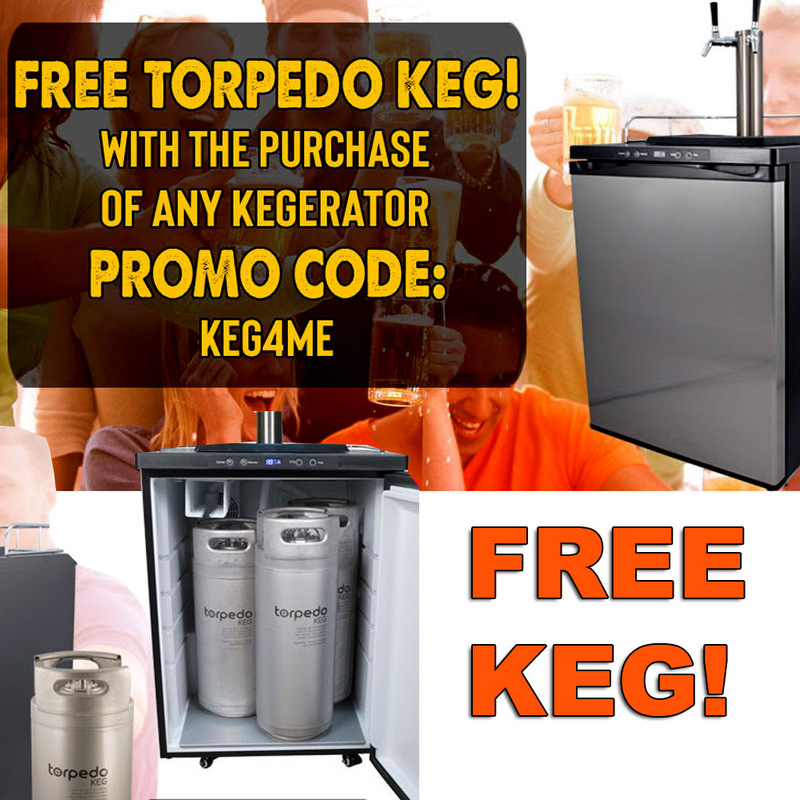 • Brand New 5 gallon Homebrew Ball Lock Keg. 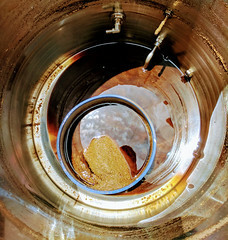 The Adventures in Homebrewing Rewards Program offers a 5% reward for every $200 you spend. You earn 1 point for every dollar spent. So if you make a $22 purchase you will be rewarded with 22 points. If you make a $500 purchase you will be rewarded with 500 points. When you reach 200 or more reward points, you will be able to redeem those points for a Gift Certificate good toward any product available at our online store. Redeem 5000 points for a $250 Gift Certificate. Redeem 10000 points for a $500 Gift Certificate. 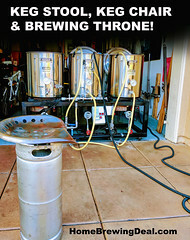 Adventures in home brewing already has some of the best home brewing prices around not to mention free shipping offers and flat rate shipping offers. I have purchased from them on several occasions and they are fast and have excellent customer service. If you have not tried them out before, you should give them a shot!